Cardi B, Ozuna, & Selena Gomez Feature On DJ Snake's "Taki Taki"
Home>New Songs>DJ Snake Songs> Cardi B, Ozuna, & Selena Gomez Feature On DJ Snake's "Taki Taki"
This has the potential to be one of the most popular songs on the radio. DJ Snake has been hyping his new single up for the last few weeks and for good reason. He ended up gathering a few of the biggest artists in the world to make a super smash record. DJ Snake is not unfamiliar with the concept of creating hits and he looks to have just done it again. Imagine getting one of the hottest Spanish rappers to collaborate with an incredibly buzzworthy female rapper, then adding a pop superstar on top of it. 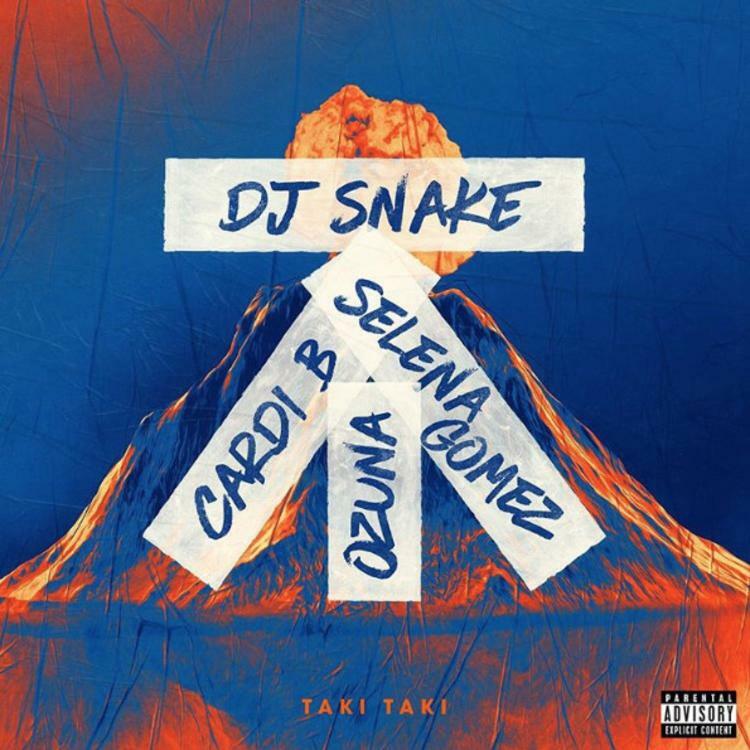 There's name power for days on this joint and "Taki Taki" has the potential to take over the radio airwaves around the world. Cardi B has tried her hand at Spanish in the past, paying tribute to her Dominican roots, but this marks one of the few times Selena Gomez will ever speak the language on record. DJ Snake managed to piece together a track with features from three of the most buzzworthy artists in the world, Cardi B, Ozuna, and Selena Gomez and it actually sounds pretty good. The song has an obvious bounce, which is expected from one of the creators of "Lean On." "Taki Taki" is available now to stream in select international markets and can be previewed everywhere else. Snake is confident in the song's reach, saying during a live stream that he thinks it will be the biggest song in the world. He might not be wrong either. Check it out below. But I'ma boss b-tch, who you gonna leave me for? Lucki & 16yrold Link Up On "@Night"
SONGS Cardi B, Ozuna, & Selena Gomez Feature On DJ Snake's "Taki Taki"